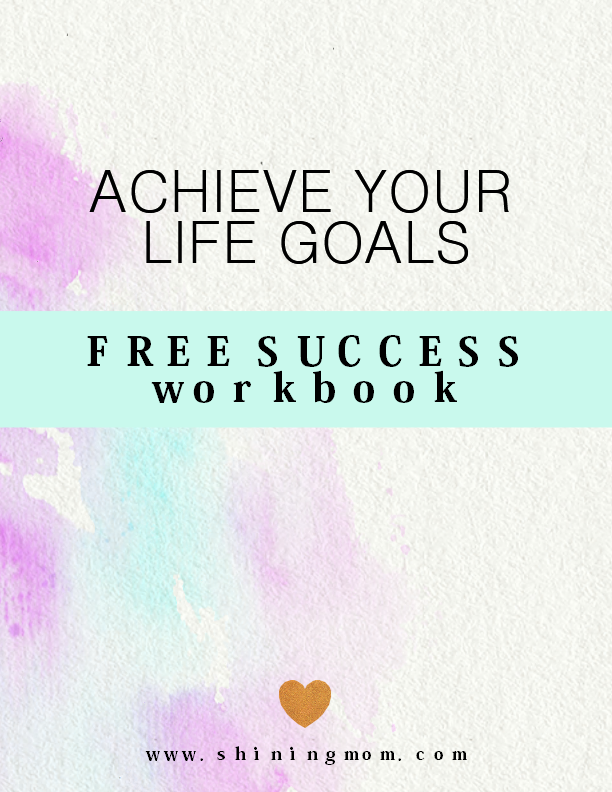 Free Success Workbook: Achieve Your Life Goals! I’m totally thrilled to be sharing your free Success Workbook today. 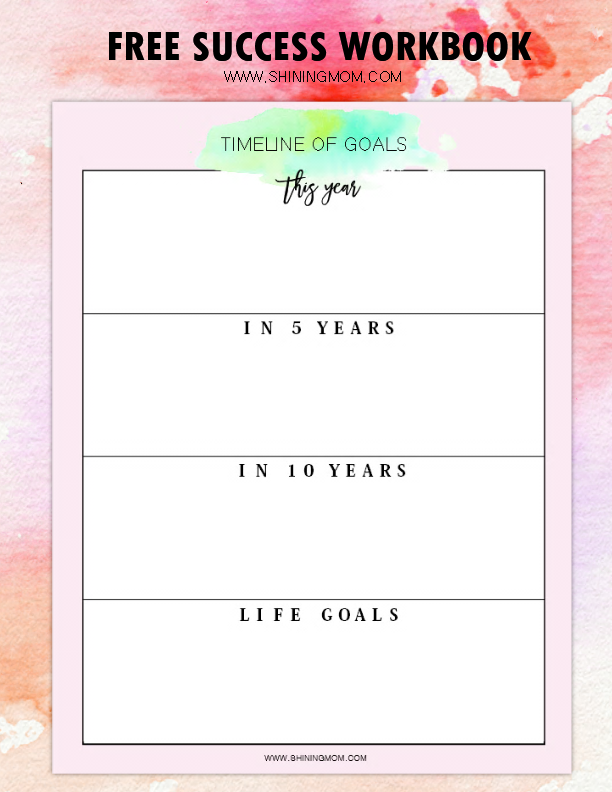 It’s the kind of workbook that will let you identify your ultimate life goals. Yup, it will inspire you to have a solid drive to achieve your dreams and aspirations! I think you’ll love to see this! Hello, friends! I love Mondays. 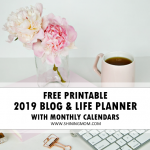 Mondays for me mark my favorite segment on the blog, the Happy Freebie Monday! 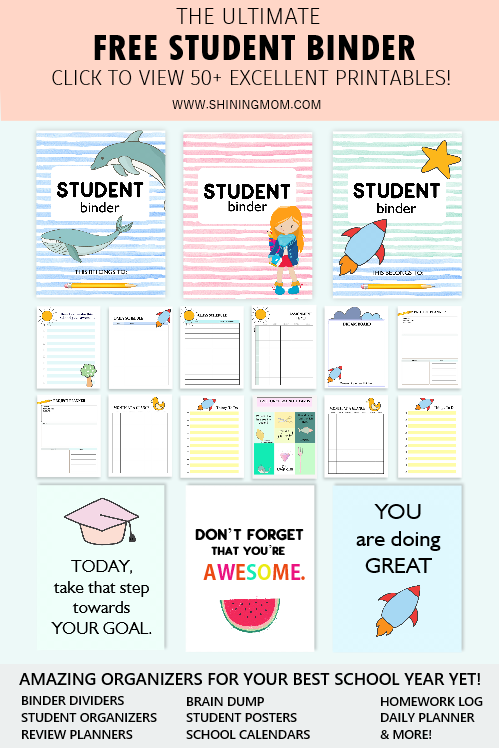 It’s my favorite because I get to share the printables that I create. 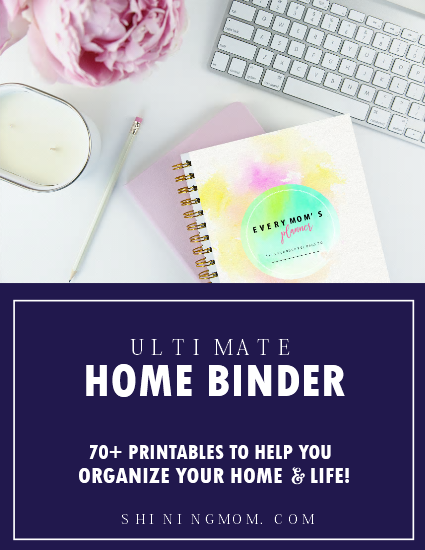 It gives this blog a clear sense of purpose: to help Shining Mom readers stay organized and productive without the overwhelm through my simple, functional and pretty planner creations! 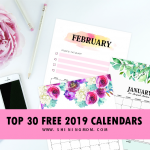 You’ve read it, I am giving you a free workbook to accomplish this week, exclusive for Shining Mom mailing list subscribers. Ready your pens, we have some work to do! It’s about time that you clearly define your life goals– your road map to success. I’m beaming with excitement to show you this empowering Success Workbook. I believe it will give you a solid framework to help you be your excellent self! Time to grab your favorite drink and snacks and let’s get started! 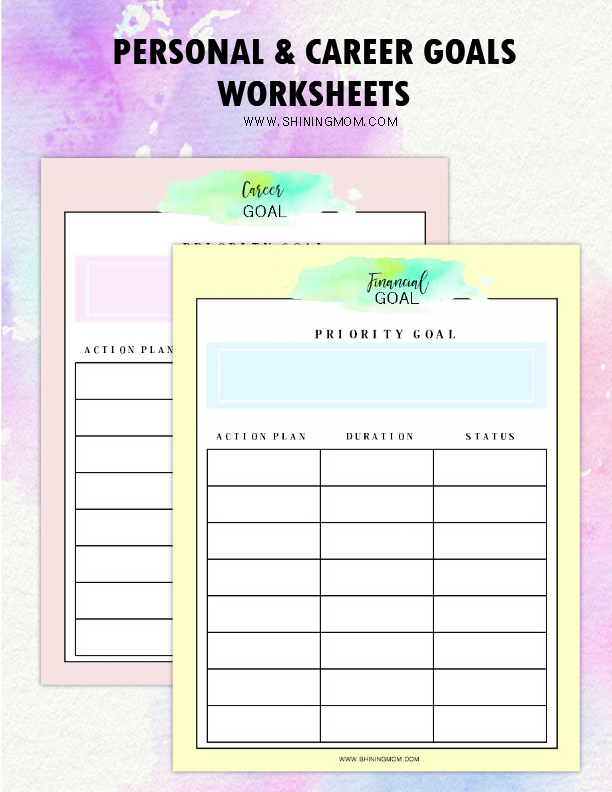 This Success Workbook is designed to help you visualize your goals and develop action plans to achieve them. What are your priorities in life? What are your goals in the next 5 years? In the next 10 years? You’re about to enjoy this 11-paged workbook that is designed to guide you in setting your life targets. By writing down your personal, career, financial and health goals, you’ll definitely know where to put your efforts on. 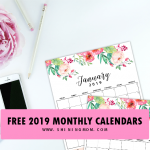 Shining Mom Free Success Workbook is here to assist you in identifying and achieving your dreams! So let me ask you, when was the moment you felt so victorious? When was that moment you felt extremely proud of what you did? 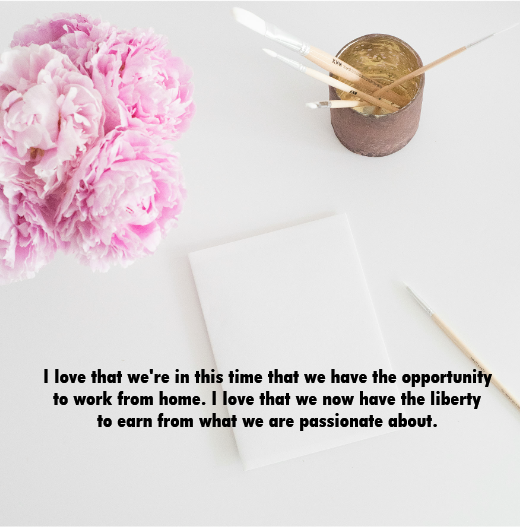 For me, that moment I left my 8-year job to finally pursue my love for writing that allows me to work from home. For me, that’s the pinnacle of my success! I was too scared to leave the job but took the leap nonetheless. That major step out of my comfort zone is one big achievement on my part. I’ve never thought I could earn this much while I take care of my little boys. I never thought I could really make my passion my profession. I’m glad I’ve set goals and created actions plans to achieve them. While my next dream is to be able to buy a home for my family (which is again another goal I am set to achieve soon), I feel already triumphant to where I am now because I know that I am already living that goal I so longed to achieve! Not only that, I know that every day, I am working a step closer towards another goal! All will be achieved by careful planning, hardwork and His grace! This workbook will let you define your own success. 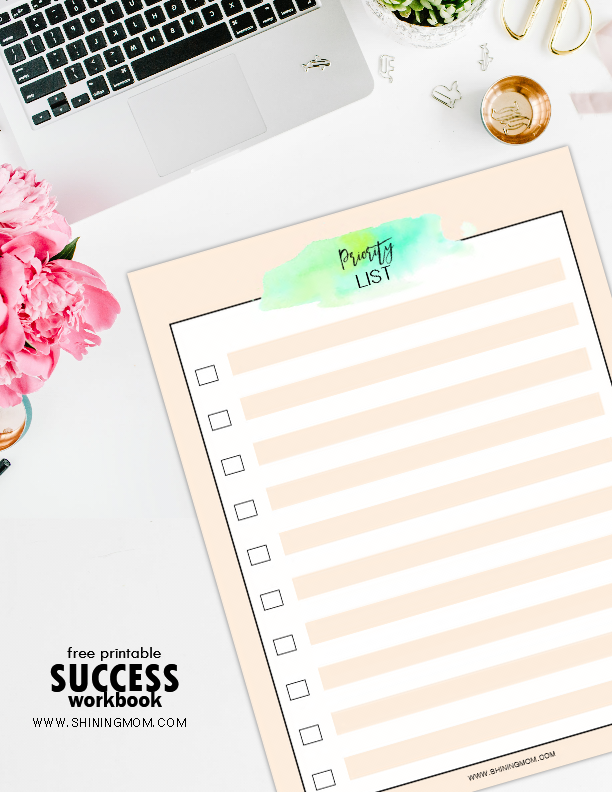 I wanted your free Success Workbook to be pretty so that you’ll be all the more inspired to use it. The first page that appears is a blank vision board that is for you to fill out. In this page, you can artistically present your life visions. 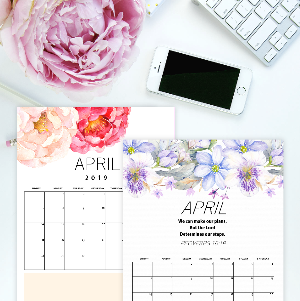 Should you be needing some inspiring vision board quotes, please know that I have previously released an awesome set of inspiring art prints that you can save and print. 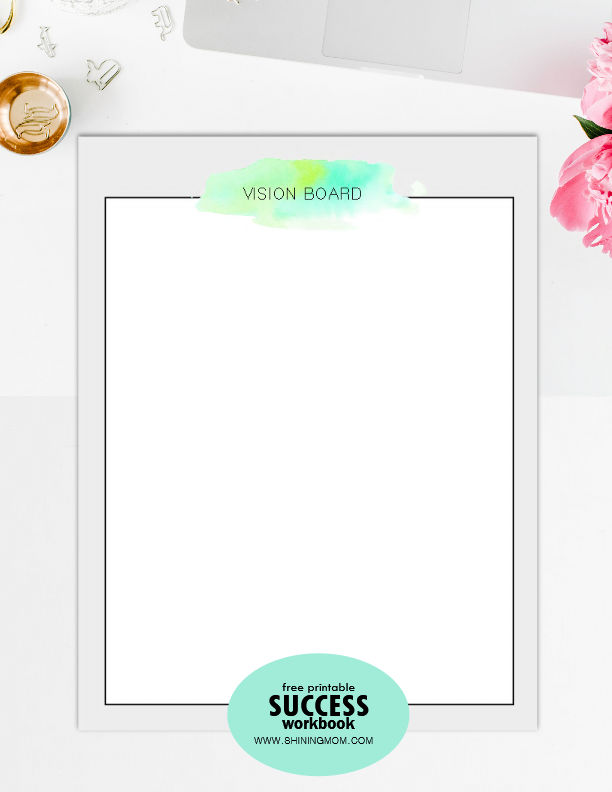 Get the vision board freebies here. How I love this page. It will invite you to write your goals this year and in the next 10 years. It’s time to plan your future, friends! I know you’re so ready! The next four pages are my personal favorites. 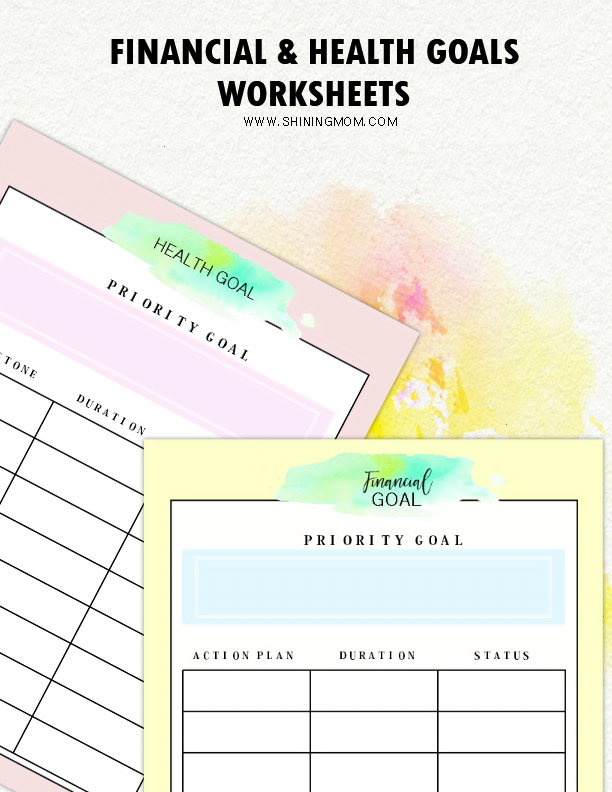 These pages will let you write your priority goals in different aspects of your life and write your action plans. You have to really answer these pages seriously as they make excellent road maps to success! I’ve also added a sheet where you can write your priorities. You can use this on a daily or weekly basis, depending on your needs. This page, just like the other pages you’ll find in this workbook, comes pretty and dainty! 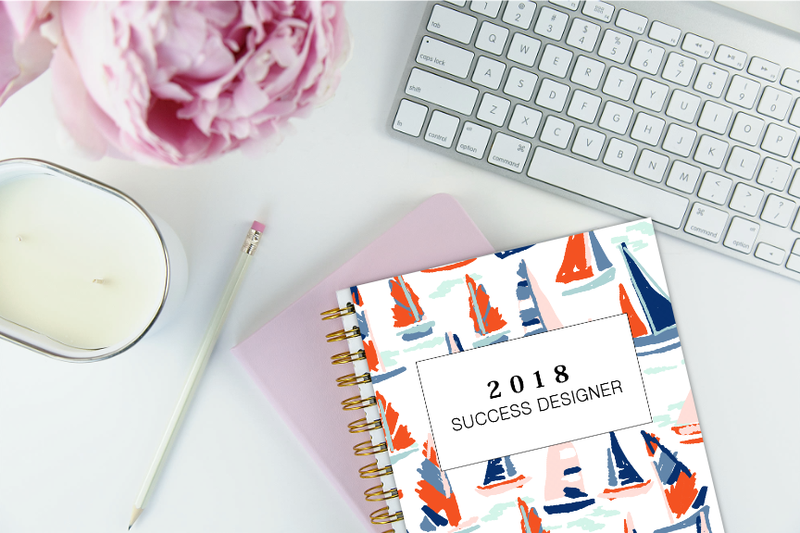 UPDATE: The 2018 Success Designer is Now Available! Because of the enormous success of this woorkbook, I have created another version that I am confidently sure you will love just the same. 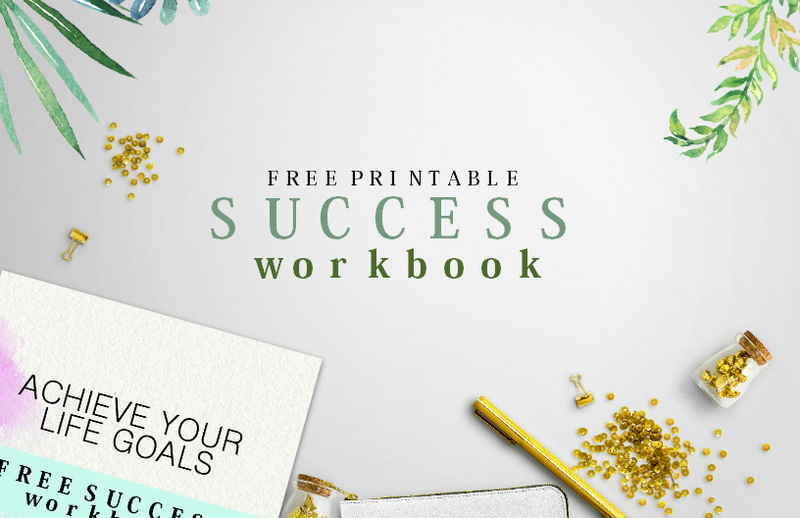 Friends, I am happy to announce that the premium edition of the Success Workbook is now available! It’s time to sail your success. Introducing… “The 2018 Success Designer”. Click here to start your success journey today! Would you like to get your copy and use this free “Success Workbook” now? 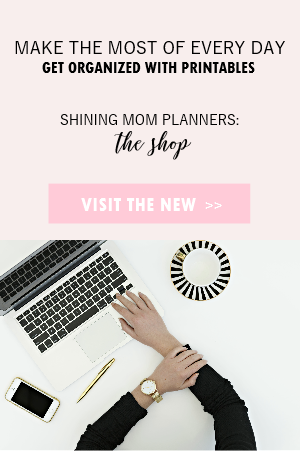 It’s exclusive to Shining Mom Newsletter subscribers only and I am inviting you to join the crew! 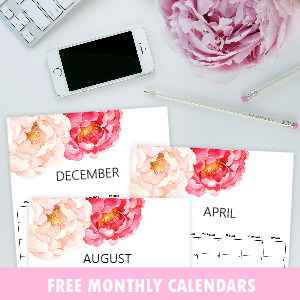 Sign up to get your free workbook instantly! 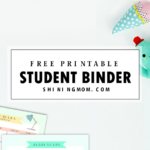 You’ll also receive free weekly updates on the newest Shining Mom free printables available, straight into your inbox! Have a great week ahead and Happy Freebie Monday. See you around! Hi, I’m trying to print your free success workbook but don’t see the link anywhere – am I missing something?? Hi, Dear! To get your free Success Workbook, you will have to sign up for the newsletter. I hope you can join my mailing list. Thanks! I want to say thank you for making these free and available they are very helpful and very appreciated. I LOVE your site! So helpful and informative. Thanks, Serina! It inspires me to receive comments like this one. God bless you! I’ve signed up, how do i get this printable please? Hi! Please check you email. The file will be sent after confirming your subscription. Came here today!just loved your work.i didnt know we could get such amazing planners like this! Thanks for your kind words. 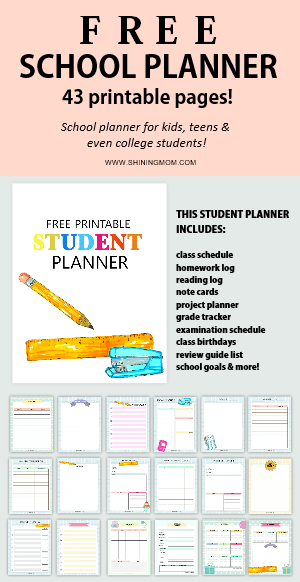 Enjoy the planner! 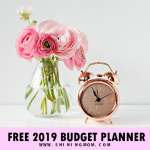 I just found you and i am so excited to start 2018 with your pretty and amazing budgeting/goals/planners!!! Thank you so much for motivating me more. It helps to have pretty things to look at too! Cheers, Carly! Let’s have an amazing year! I can’t stop myself from downloading everything. THANK YOU SOOOOOO MUCH! I really like your work! 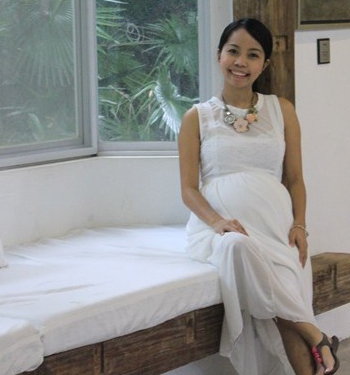 I bet you’re an awesome mother!